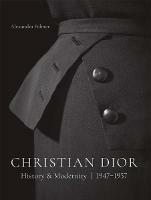 Dior is one of the most revered names in fashion, the archetype of the Parisian couture house. Famous for launching the "New Look," Christian Dior's landmark first collection that marked a sea change in women's dress after the Second World War, Dior is known today for its exquisite couture line of dramatic dresses. 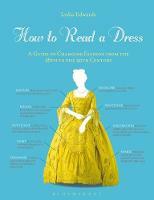 This book comprises a portfolio of portraits of over one hundred incredible gowns from the entire era of Christian Dior haute couture, including dresses designed by Dior himself. All of the images were shot by Patrick Demarchelier, known for his exquisite fashion portraits that grace the pages of Vogue, Elle, Harper's Bazaar, Glamour, and many other magazines. Dior was started in Paris by designer Christian Dior in 1946. In addition to haute couture, Dior also produces ready-to-wear, men's couture, accessories, and perfume. Patrick Demarchelier is one of the best-known fashion photographers in the world. 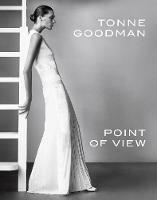 His work appears in top fashion magazines, including Vogue, Elle, Harper's Bazaar, Glamour, and Marie Claire. 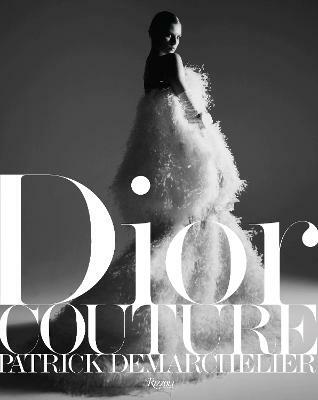 He also shoots advertising campaigns for couture houses, including Dior, Chanel, YSL, Ralph Lauren, and Calvin Klein. Ingrid Sischy is the former editor-in-chief of Interview magazine and the international editor for Vanity Fair's European editions.